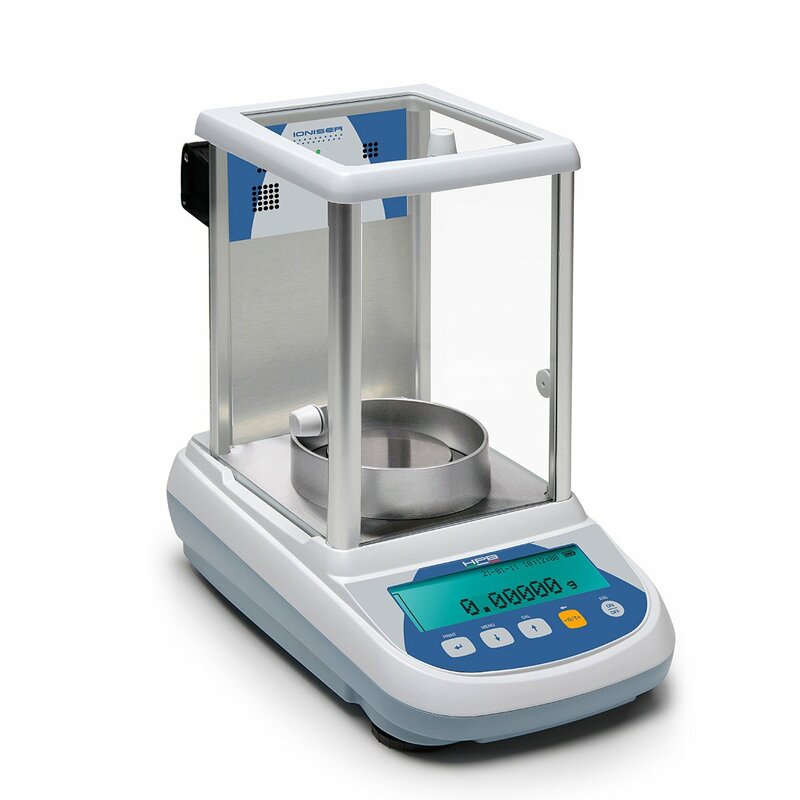 Bel Engineering introduces the new series of semiMicro HPB balances with a resolution of 0.01 mg. Equipped with the new highly integrated electromagnetic cell, with automatic internal calibration on all models, they are characterized by a high level of precision and repeatability. All models are equipped with a large graphic display for easy reading and user friendly operations with many functions. 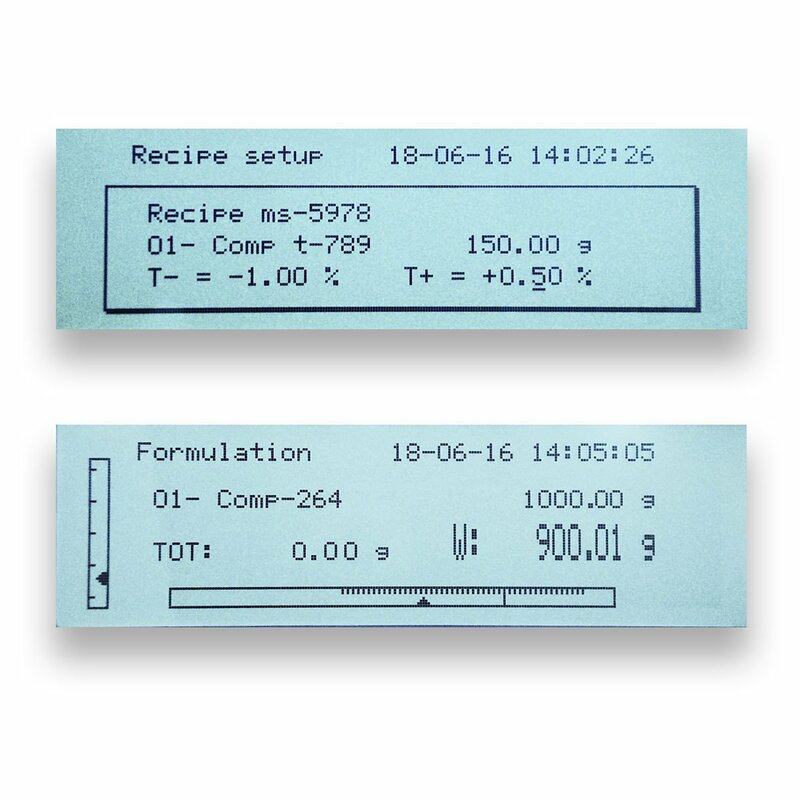 The -ION models are equipped with an integrated ionizer on the back of the balance with the purpose to neutralize static electricity on charged samples like plastic parts, containers or films for acquiring the most accurate results.